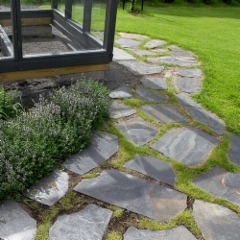 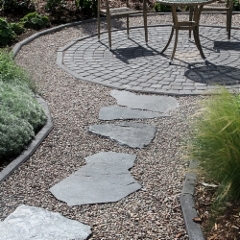 Kivikopla Oy (Band of Stones Ltd) , was founded in 2002 to sell especially various concrete- and naturalstones to build and decorate gardens, yards, parks and streets. 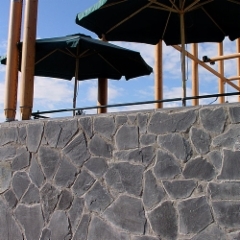 Besides the stones, Kivikopla Oy offers large and first rate quality assortment of special products to fit up sunrooms and balconies. 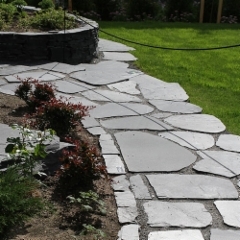 When you need stones, turn to us – from our store you can find all the stones!